When Chicago and Cook County passed their sick leave law last year, which also raised minimum wage across the Country, few would have predicted the staggering response by the towns and cities within Cook County. 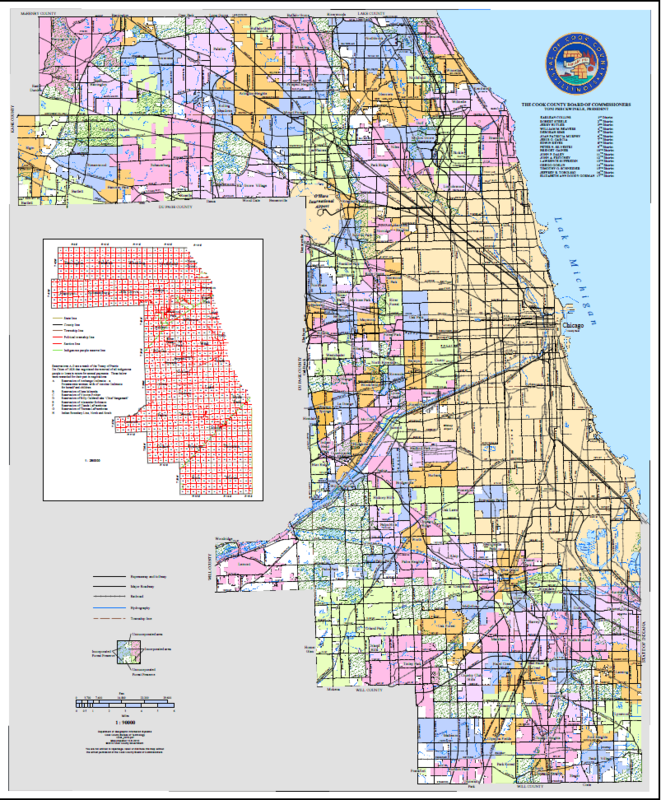 Cook County has a unique law that allows individual political subdivisions, in other words towns and cities, to opt out of county laws individually. As a result over 100 of the County’s 132 municipalities have opted out of the new sick leave law that took effect on July 1st. Most of those have opted out only in the last 2 months prior to the law taking effect and several others within days of the new law becoming effective. Overview of the New Sick Leave and Minimum Wage Law. Illinois currently has a minimum wage of $8.25 per hour. Under the new law, minimum wage in Cook County rose to $10 an hour on July 1st. It is scheduled to rist $1 an hour until the year 2020, when it will rise according to the Consumer Price Index. The Sick Leave provisions of the law provide 1 hour of sick leave for every 40 hours worked. Employees are able to earn up to 5 days of paid sick leave to care for themselves or a family member who is sick. The law is short and leaves many questions of application unanswered for businesses, many of which are still unanswered even after the County released its revised rules in June. Burr Ridge – April 24, 2017? Final Decision, Unless. . . Although it would appear that once cities and villages choose to comply with the Cook County minimum wage and sick leave ordinance or to opt out of it, that is the end of the story. However, Despres Schwartz and Geoghegan, a public interest law firm, has issued a memo stating that non-home rule municipalities are liable to lawsuits if they opt out of the county law. In other words, the courts have yet to determine if non-home rule towns have a right to opt out. Some of the villages and cities that have opted out of the Cook County minimum wage are not home-rule political subdivisions. One example is Broadview. Businesses, especially those in non-home rule cities should closely monitor if Cook County or any individual employee or other file suit against the non-home rule entities regarding the minimum wage in cook county.